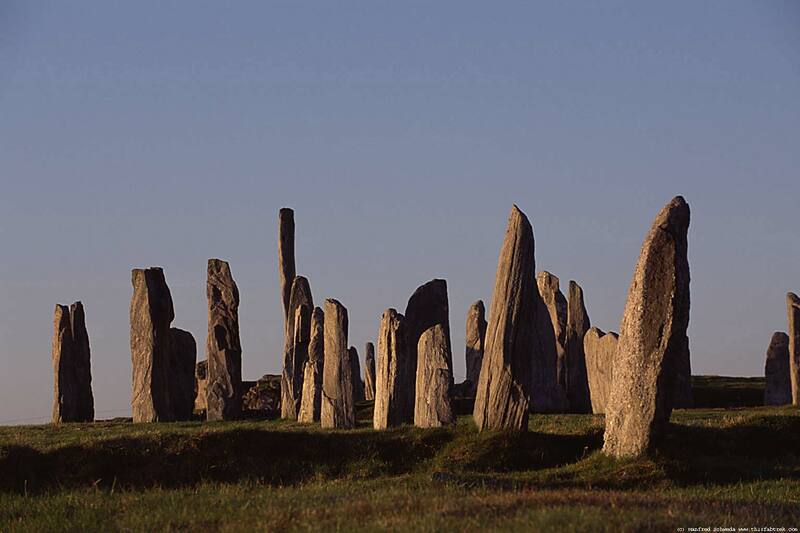 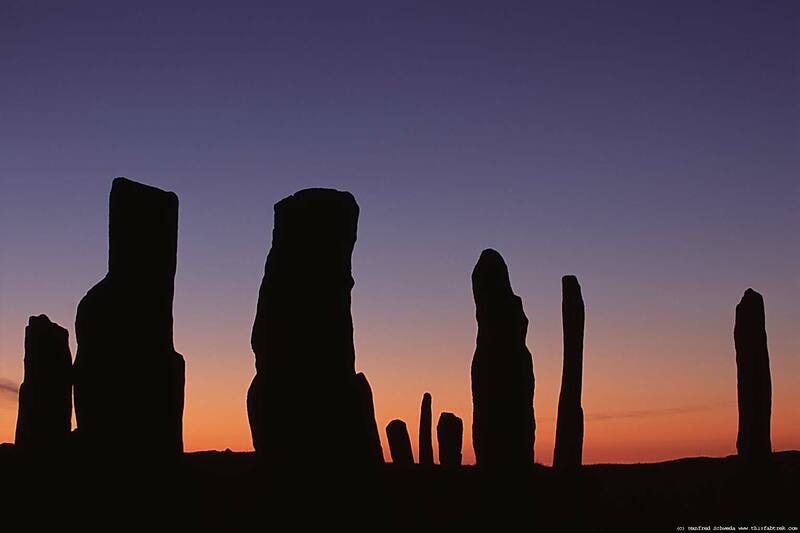 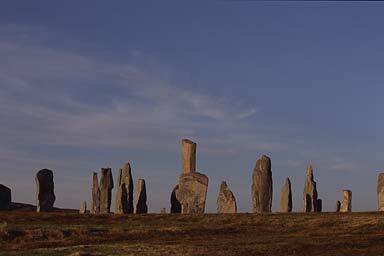 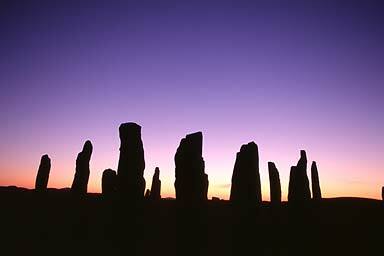 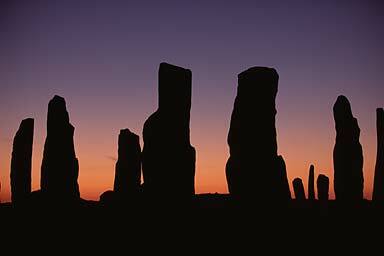 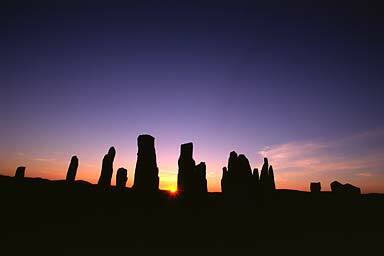 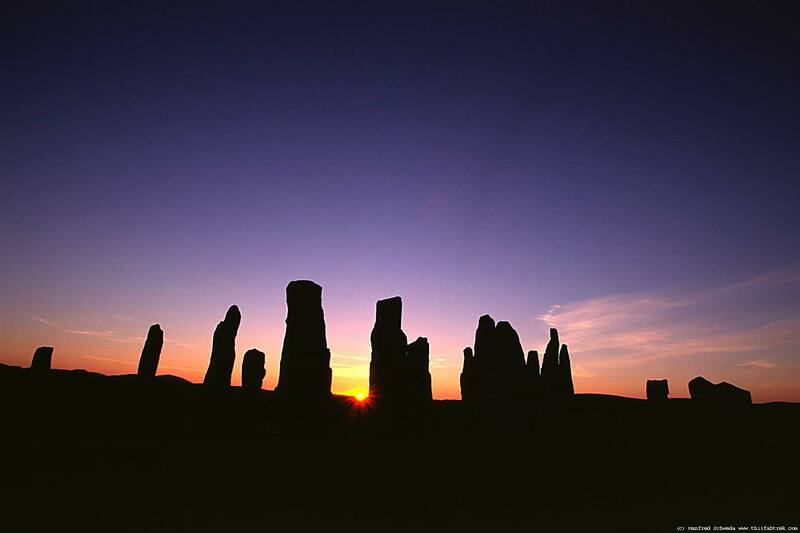 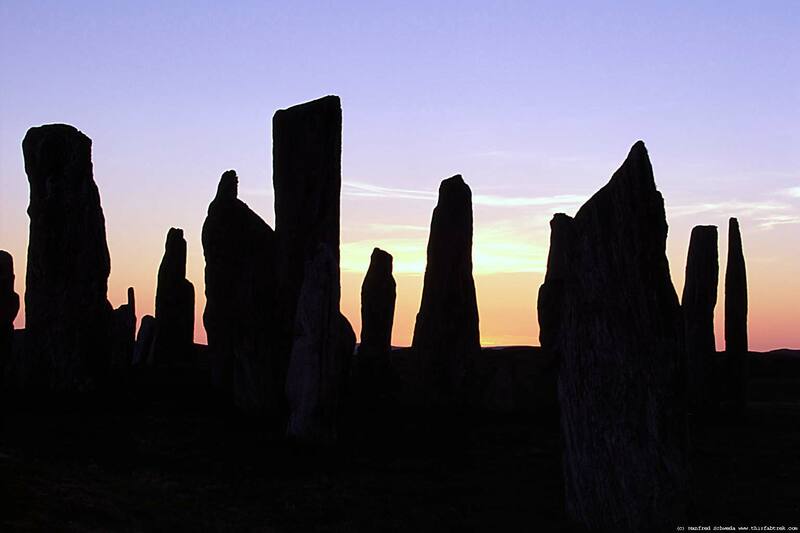 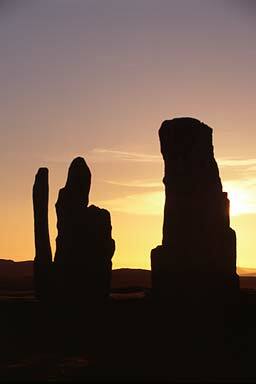 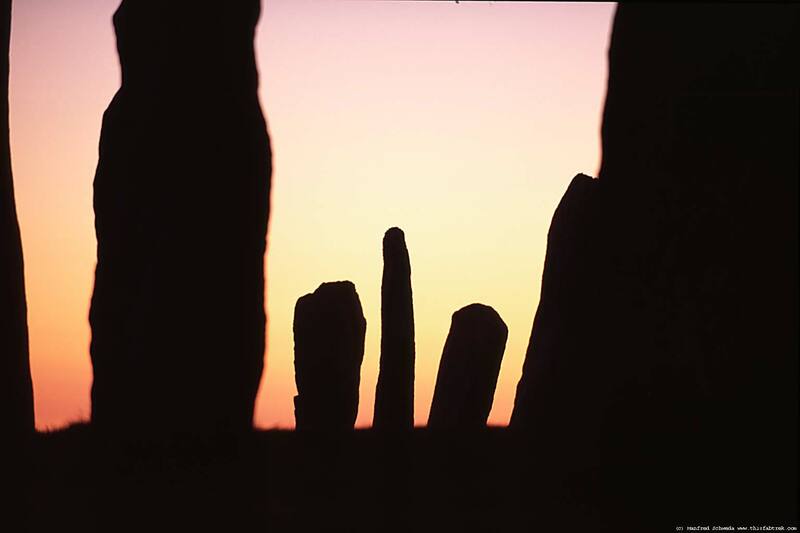 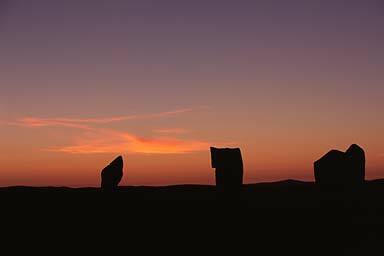 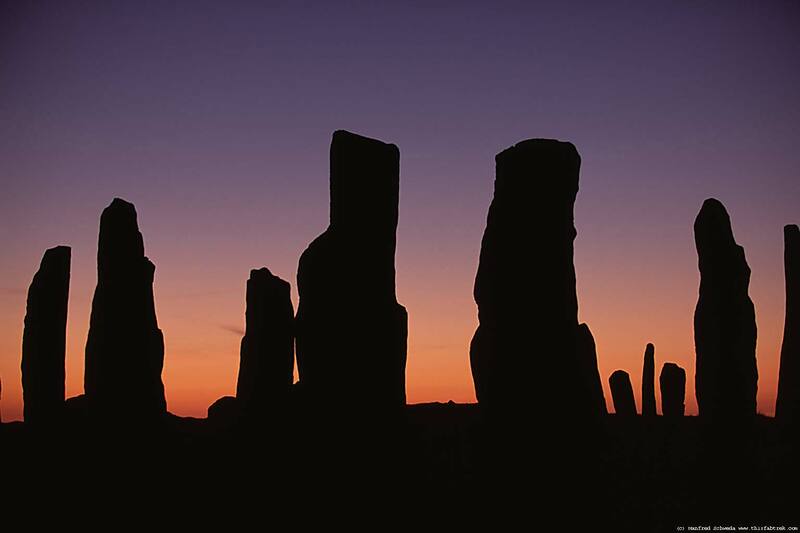 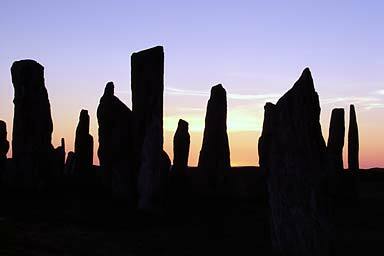 Photography and Journey: Scotland, Hebrides, Callanish Stones. 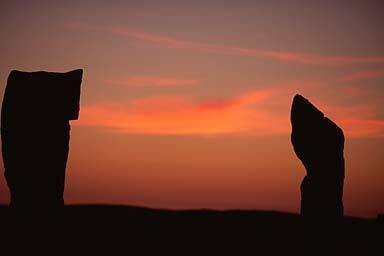 There is still a lot to leARN, - photography wise. 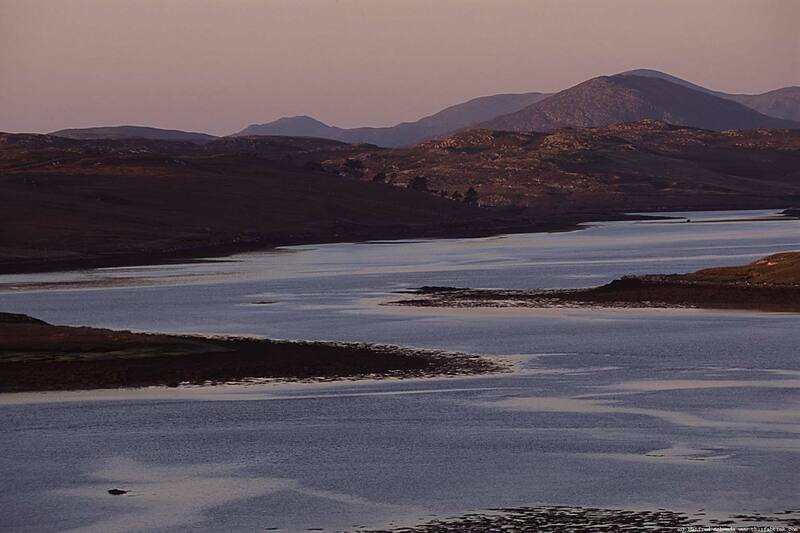 Earlier near by. The outer Hebrides. 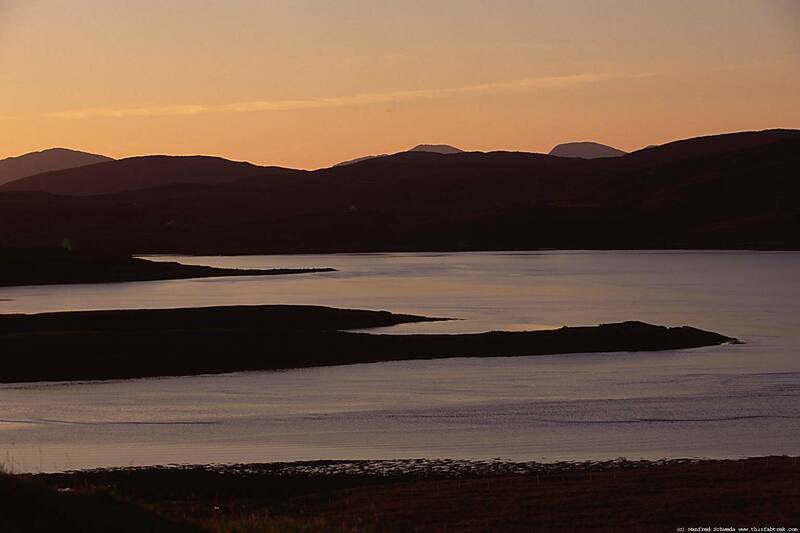 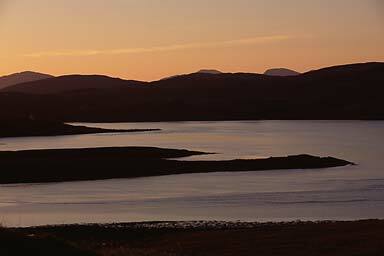 Landscape and lochs in sunset light.